Next time you're in Dominican Republic, go with NÜ Car Rentals. Car rental in Dominican Republic is easy, cheap, and hassle free with NÜ Car Rentals. Our Santo Domingo rental car will get you to the many beaches, restaurants, bars, and cultural attractions that Dominican Republic has to offer. Tour the island, see Punta Cana and Santo Domingo. 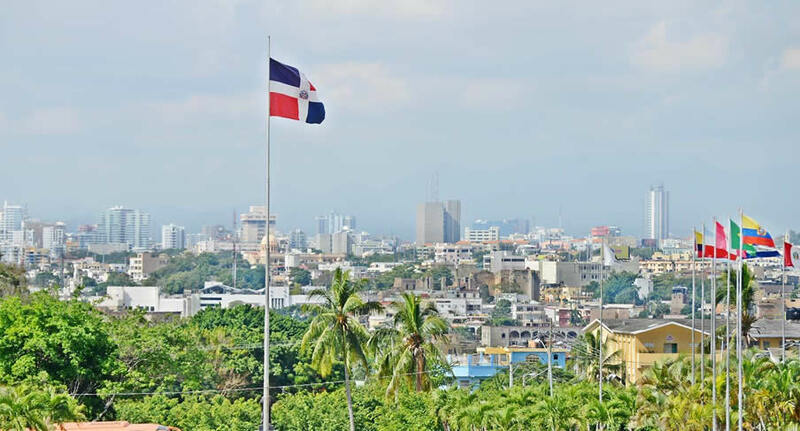 Santo Domingo is the capital of the Dominican Republic and one of the Caribbean's oldest cities. See it's old worlrd charm with a NÜ Airport car rental. No matter your Dominican Republic destination, NÜ Car Rentals has the perfect cars for you. Check out our discount rates today and save! NÜ Car Rentals has great rates, exclusive discounts, and the cheapest deals to fit any budget. Drive your Santo Domingo rental car along 250 miles (402 km) of the world’s top beaches, magnificent resorts and hotels, and a variety of sports, recreation and entertainment options.